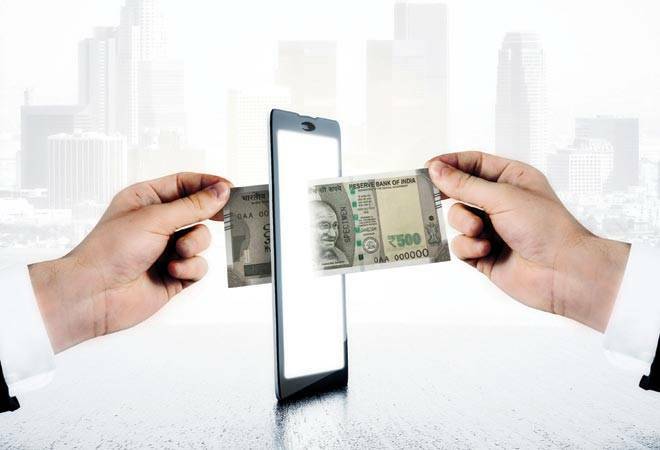 India, the world's fastest growing economy, is gearing up for a digital payments revolution and is developing infrastructure that will pave the way for a less-cash economy. With the demonetisation of currency notes, digital transactions have witnessed growth of more than 100 per cent since November 8. The focus of the government is towards building a cashless economy. The main platforms for digital payments for the masses have been RuPay debit card, Unified Payments Interface (UPI), Bharat Bill Payment System (BBPS), Unstructured Supplementary Service Data (USSD) and Aadhaar-Enabled Payment System (AEPS). Earlier this year, we had launched UPI, a new electronic funds transfer service. The technology went live on Google Play Store on August 25 and, currently, there are 31 banks which have gone live on this platform. Now we are planning to come up with a second version of the UPI called UPI 2.0 by early next year, and hoping that the upgraded version will accelerate India's movement towards a cashless economy. By the end of this financial year, we also plan to have more banks live on this platform taking the total to 50 banks and 25 million customers. We also intend to take the number of transactions to one million per day by then, from the current 80,000. We are also offering AEPS, which is an innovative bank-led model allowing online financial transactions at micro-ATMs through Business Correspondents, or Bank Mitras, of a bank using Aadhaar authentication. AEPS has been a game changer for promoting Aadhaar as a financial address to strengthen financial inclusion. The services offered under this platform are balance enquiry, cash withdrawal, cash deposit, Aadhaar to Aadhaar funds transfer, and mobile update, among others. Banks have been successfully providing AEPS services in remote parts of the country, thereby achieving the vision of financial inclusion. Over the last few years, AEPS transactions have seen year-on-year growth of 200 per cent. Around 125,000 Micro ATMs have been deployed in various parts of the country to make Aadhaar-based payments easily accessible. Since the system is interoperable, it can serve a larger customer base. Banks will extend Aadhaar-based payments services through ATMs and at points-of-sale by 2017. Similarly, BBPS, which is a first-of-its-kind initiative of national importance, will offer 'anytime-anywhere' bill payment service to customers. The pilot was launched on August 31. We are working towards making UPI and BBPS complimentary to each other. Currently, 25 Bharat Bill Payment Operating Units (BBPOUs) have been certified. The platform, in due course, will connect all billers on the one hand, and all bank account holders on the other. Such a national level bill payment infrastructure is unique. We have also successfully pilot launched National Electronic Toll Collection (NETC) project last month. Nearly 360 toll plazas in the country have been enabled to accept RFID tag based toll payments to make movement at toll collection centres faster. Nearly 125,000 tags have been issued, so far, by four banks.